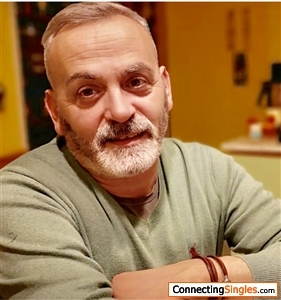 Seeking a woman to accompany me the rest of my life in peace, harmony and lovingly constructed with a solid friendship based on respect and permanent dialogue. I am an outgoing person who truly enjoys life. I value friendship, harmony, Differences of Opinions and I believe That Respect is crucial in a relationship. I am looking for a long-term relationship That encompasses joy, friendship, respect, and love. I am looking for a woman who enjoys life and wants to find her "life partner". A woman who values harmony, love, and respect.